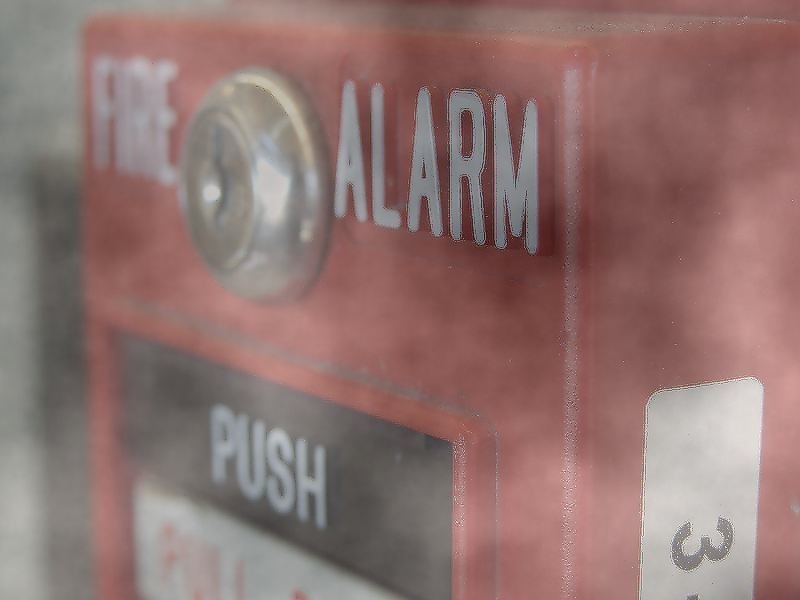 A fire alarm system is more than just some smoke detectors and a couple fire extinguishers. It alerts your monitoring service and warns you and others to get out. When the alert is received we will contact the fire department. Your business needs to maintain fire code compliance. Not maintaining compliance can lead to fines and a potential fire diaster. This can have huge liability potential. We offer schedule fire code inspections to make sure you are up to code. We offer 24/7 monitoring because fires can strike at any time.